SIMPLE ANSWER: The Huawei P30 and P30 Pro are not waterproof, they are water-resistant. 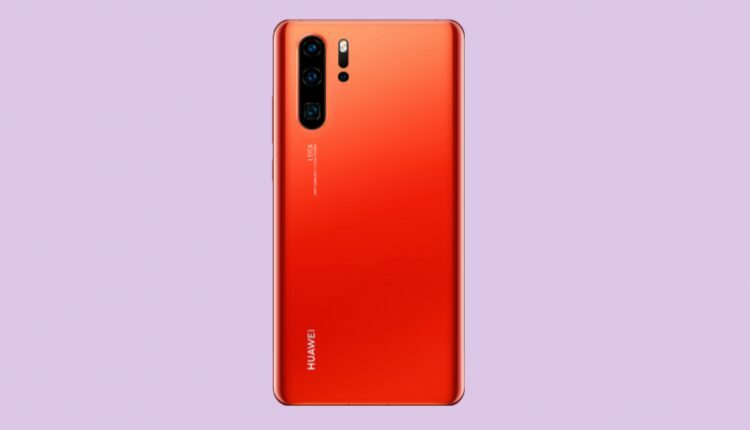 With the IP38 rating, Huawei P30 Pro is designed to not allow water to pass through easily, and survive submersion in up to 1.5 meters of fresh water for up to 30 mins. The cheaper model P30 has an only IP53 rating. Huawei’s latest addition to the P series is better than ever. Not only that, it sets a new standard for the entire mobile industry. The Huawei P30 is impressive, feature-packed smartphone with eye-catching design, plenty of power and four rear cameras that make it probably the best phone for photography right now. It is almost perfect in every way. Almost perfect, because Huawei´s flagship is also very expensive. Is it worth the money? Yes, definitely. You can capture photos that you wouldn’t be able to get with any other smartphone – maybe with Pixel 3 XL. 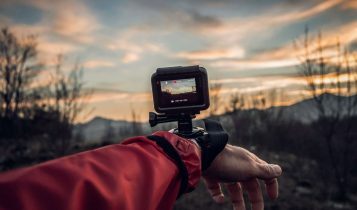 It´s awesome for daily pictures, but can the Huawei P30 Pro withstand accidental drop in the water? You know, water and electronics don´t mix well, and even with the latest technology, most smartphones come with an IP68 rating. 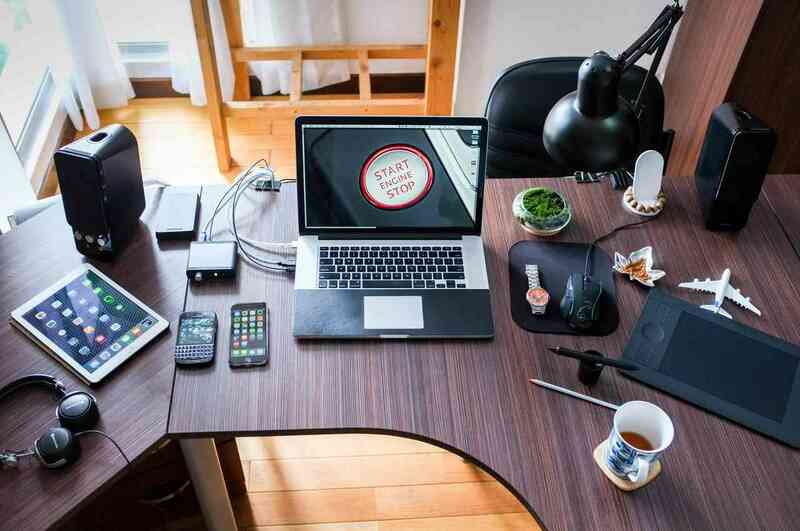 In fact, the IP68 is becoming a new standard for smartphones and it´s good news for many customers as water-resistant smartphones aren’t prone to accidental water damage and offer new opportunities in terms of both creativity and usability. Let´s take a look at what the newest Huawei P series has to offer. The Huawei P30 only comes with an IP53 rating which means few splashes of water would not cause any harm to the device. However, you shouldn’t submerge the phone in water, even for a short time. This model is not tested underwater. On the other hand, the Huawei P30 Pro comes with an IP68 dust and water resistant rating, which is the best you can get right now in the mobile industry. A device with this rating was tested in laboratory conditions and can withstand a submersion into the 1.5-meter deep fresh water for 30 minutes. We´ve mentioned freshwater purposely because it wasn´t tested for seawater or any other liquids properly. IP53 – IP rated as protected against solid bodies larger than 1mm and protected against water splashes. IP67 – With this rating you have a device protected that can be submerged into the water up to 1 meter deep for 30 minutes. IP68 – The IP68 rated device is protected during immersion in water up to 1.5 meters deep for 30 minutes. Including splashing from a shower or an accidental (brief) dunking. The rice should take away moisture from the phone. If the method doesn’t help, take it to the repair shop and get it to check out. Unfortunately, Huawei´s warranty doesn’t cover water damage. Here is the official statement: This Warranty does not cover any defect arising due to misuse of the unit, humidity or liquid ingress, or external or internal breakage, or scratching or normal wear and tear. 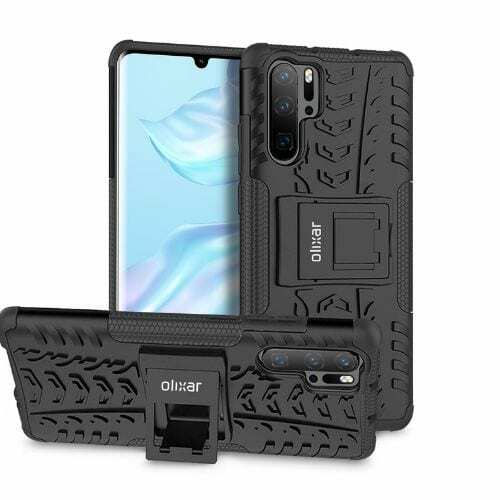 If you need to add extra protection for your expensive smartphone, here are some great Huawei P30 Pro cases you should know. The Spigen Neo Hybrid is possessing maximum protection with an extraordinary look. For optimum defense, the case is designed to absorb shock with its TPU layer and handle impacts with its PC bumper. Precise cutouts ensure easy access to all features while tactile buttons ensure haptic feedback. View on Amazon. 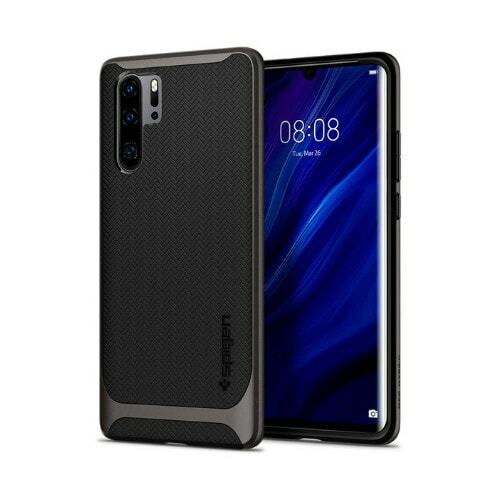 Protect your Huawei P30 Pro from bumps and scrapes with this black ArmourDillo case. Comprised of an inner TPU case and an outer impact-resistant exoskeleton, the ArmourDillo provides robust protection and supreme styling. View on Amazon.